It was time. A time for a change…..of theme. One thing that struck me was the fact that the previous WordPress theme I used was not so kind to mobile devices, at least when I looked at the mobile view my theme Ambiru had offered. The downside is that my pictures are now grainy, so gotta get a new image up sometime. So stay tuned. The moral of this story: be kind to the smartphone user, they are the future! 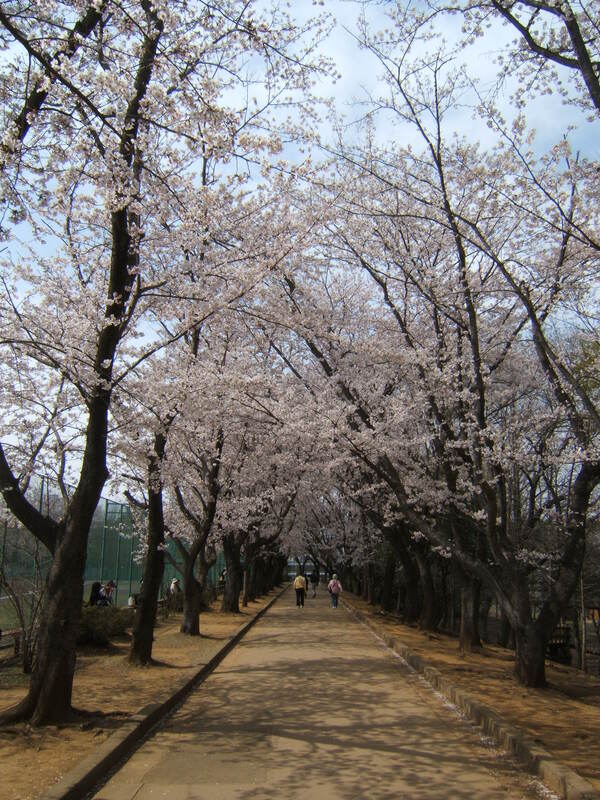 Cherry Blossoms and a new academic year……. In Japan the academic year starts in April. Just in time for the cherry blossoms. I know this has been a tough year so far, with the earthquake, tsunami, and now the reactors which are over 100 km away from me. Based on the picture above, I want to say that no matter how bad things get, there will always be hope. Like everyone else here, I will keep going and do my best teaching and researching.